This still is currently in stock and will ship 1 business day from date ordered! 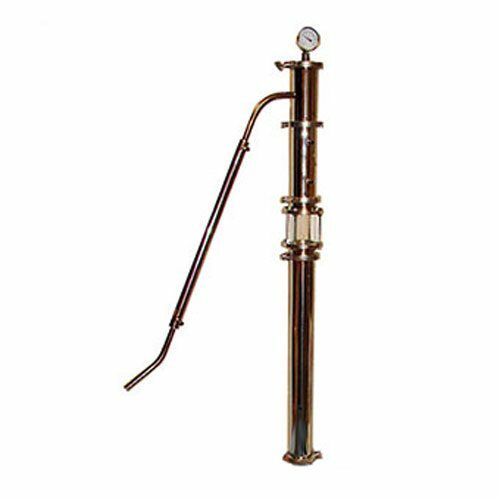 Mr Distiller with Carbon Filter Collection System with Still is the fast and simple way to make your favorite spirits and liqueurs at a fraction of the cost. Finally…a still to take it’s place amongst everyday kitchen appliances! It looks like a kettle and works like a kettle – but it makes alcohol! The Mr. 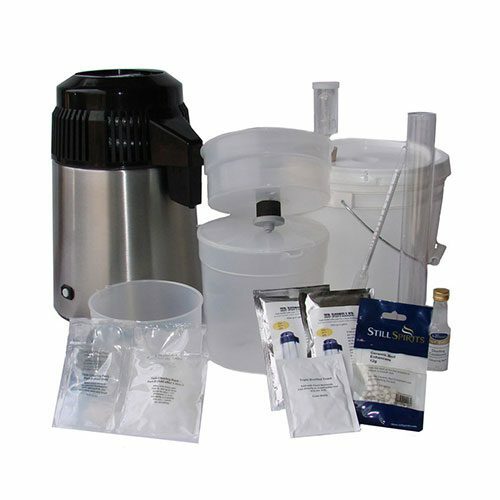 Distiller System uses a revolutionary still that will be right at home amongst your everyday kitchen appliances. 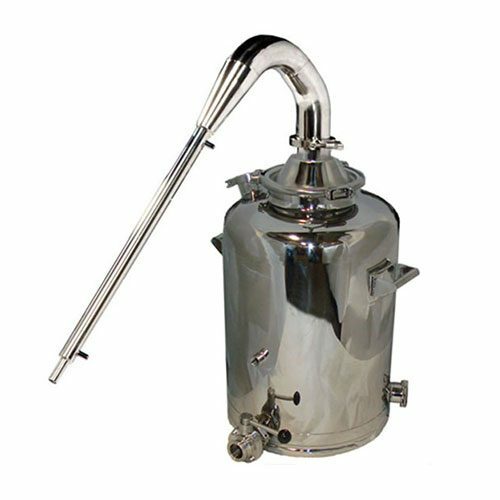 Distillation takes just two hours and produces enough alcohol to make a 1 litre bottle (1 quart). Stainless steel body, built in air cooling system so it uses absolutely no water for cooling – great for regions where water shortages are a problem. No compromise on quality. Revolutionary non-technical design. No hoses, no complicated assembly … just plug and play! 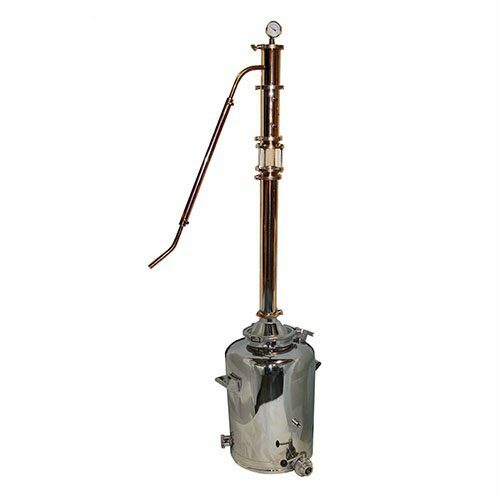 As simple to operate as the kitchen kettle, great value for money, and safe and easy to use, which is ideal for the new distiller. 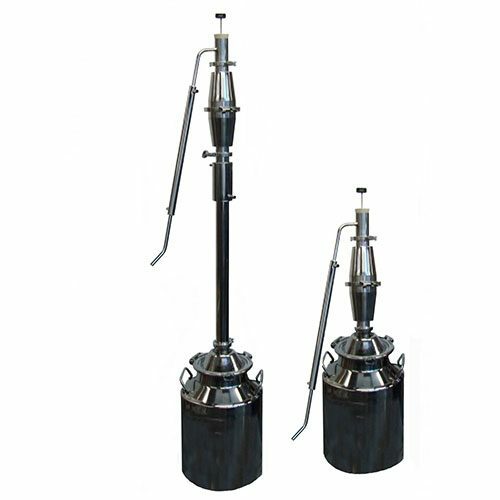 Can be used for Alcohol Distillation, Water Distillation – produce 100% pure, safe drinking water, Bio Fuel Manufacture. It’s as easy as using a coffee maker! These units are in stock and ready to ship. product has performed very well. I have bought several items form this company and have had no problems at all. with this company and I will continue to do business with them. Would recommend doing business here to anyone. is to use corn sugar instead of table sugar as you get a really clean product. Once you clear/filter it is an amazing product. it or fire up my larger still. Great compact still that is easy to use and does not take up too much space. Instructions are simple, machine is easy to operate and the design makes clean up a snap. Great way to use up any addtional mash that I have left over without having to waste it or fire up my larger still. This product works great. It doesn’t get any simpler. 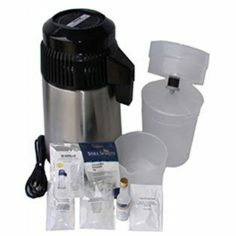 A great buy for a beginner to distilling.